Add your friend's details to the box below and a new account will be created for them with a free ticket to Watch England Vs Uruguay. 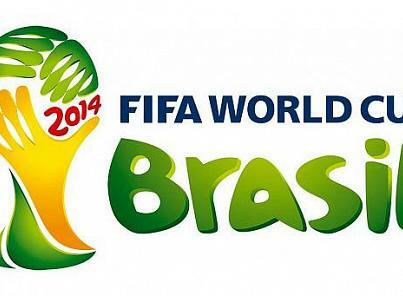 If you didn't know already its World Cup time! England got off to a shaky start but Thursday sees the three lions take on Uruguay. Can they do it this time? Join Justin and find out!